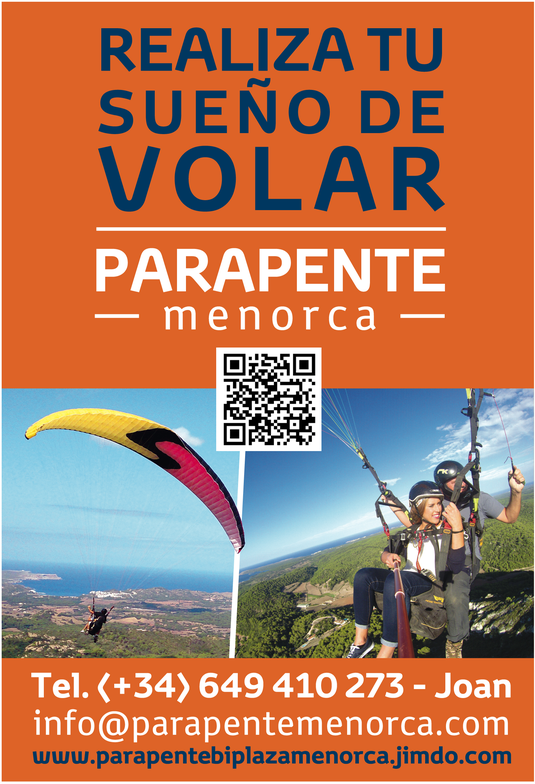 We offer a non-motorized Aerea activity, enjoying the unique experience of rising from the highest mountain of the island and being in the air taking advantage of the existing thermal and dynamic currents, to have the pleasure of the wonderful views from above, as well as To be carried away by the new sensations of free flight, accompanied by a professional pilot. 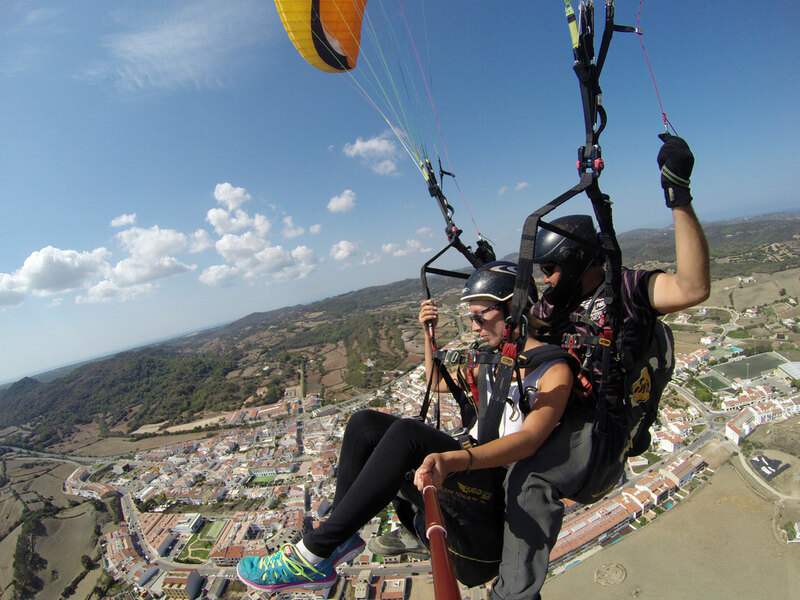 Latest generation equipment, with Tandem emergency parachute system. Titled two-seater drivers. Accident and Liability Insurance. Flight duration of 20 to 30 minutes, depending on weather conditions. 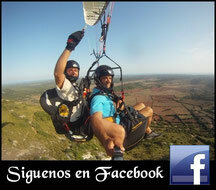 Possibility of recording videos and images (Photographs), in the air to have a nice memory of the experience. FLIGHTS SUBJECT TO THE METEOROLOGICAL CONDITIONS OF THE MOMENT!